The police are conducting investigations concerning the threat posed by drones wandering off into restricted London air space. The incident, according to Met officers, was believed to be Britain’s first unmanned aerial vehicle strike against a plane, which was approaching Heathrow Airport. Scotland Yard reported “an object believed to be a drone” struck the front of a British Airways Airbus A320 last April 24, 2016, Sunday, around lunchtime, above Richmond Park. There were 132 passengers and five crew members on board the flight approaching from Geneva, which was at 1,700 ft. However, the legal maximum height for UK drones is only 400 ft.
British Airways afterward said the plane landed safely and was cleared by engineers for its next flight after a thorough examination. On the floor of the Parliament, Transport Minister, Robert Goodwill, played down the incident, telling Parliament it could have been a “plastic bag,” but Scotland Yard told the Standard that officers still believed the object was a drone. Meanwhile, Heathrow refused to grant an interview on its anti-drone measures, referring inquiries to the police. “Trying to work out what a standard test for a drone strike is going to be more challenging,” said drone expert Lambert Dopping-Hepenstal, who works at Institution of Engineering and Technology. 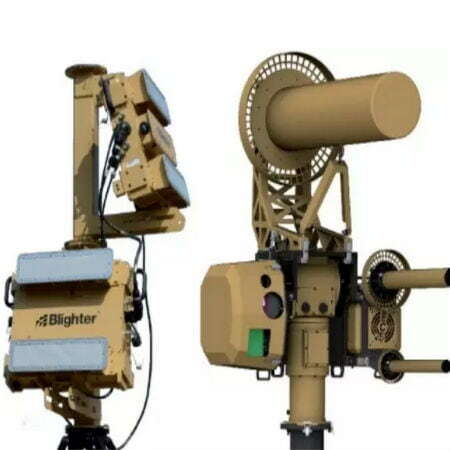 The government previously has undertaken trials of counter-UAV systems, including the use of military-grade technology deployed in Afghanistan that downs unmanned aerial vehicles with a “death ray” jamming its radio signals. 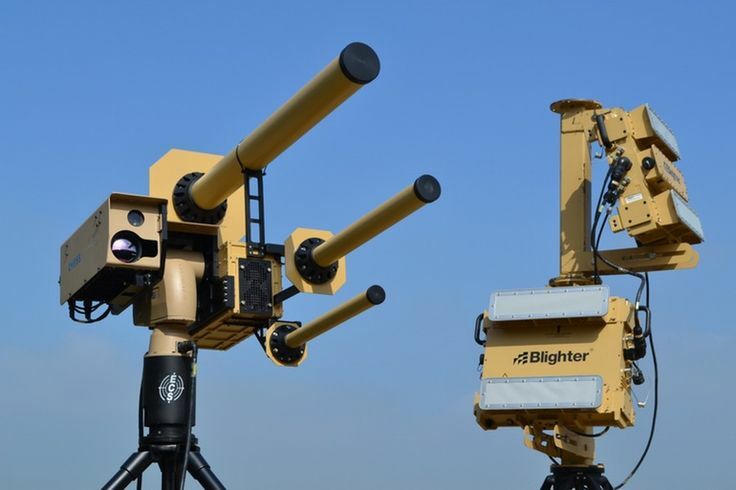 The Anti-UAV Defense System in collaboration with three British companies cost “under a million pounds” and participated in government counter-drone tech trials last summer. It trails heat from a drone’s battery pack, zooms in using a powerful camera, and can down it by blocking the signal from up to six miles away, before tracing the owner. 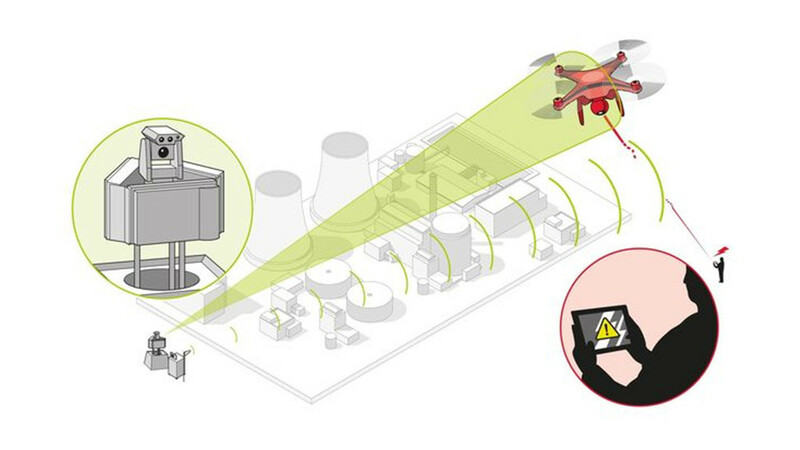 Drone manufacturer DJI has created geo-fencing software that blocks its UAVs from buzzing into sensitive airspaces such as airports and prisons. He added, “Already some drone manufacturers install geo-fencing, a software program using its GPS navigation system, which basically says you can’t fly in restricted areas.